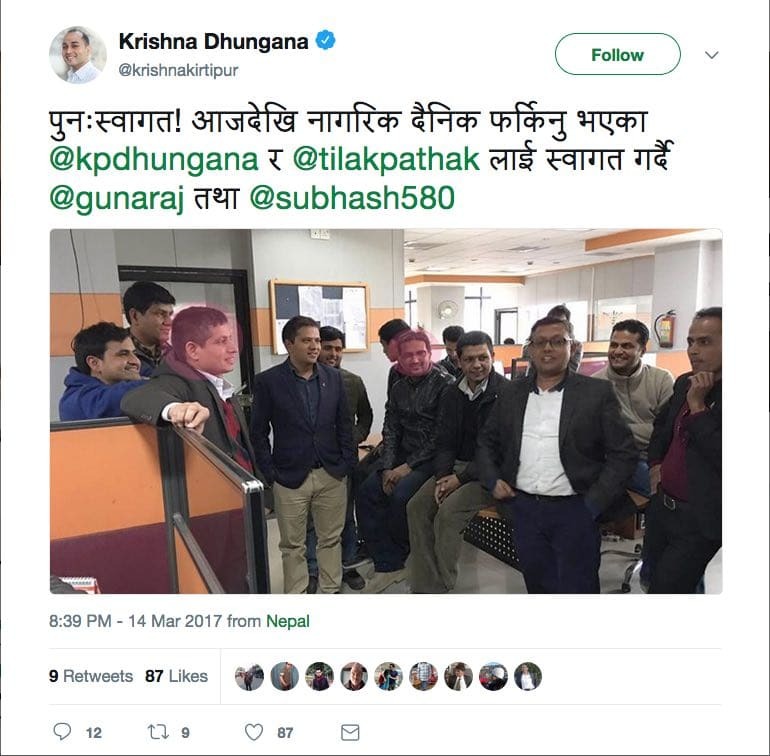 To reproduce something I stated in the last two blog posts in the series, Hall of Shame I and Hall of Shame II, Nepal needs a revolution…a revolution of the mind! What follows are evidences for partly why. Here’s an image of my retweet above. 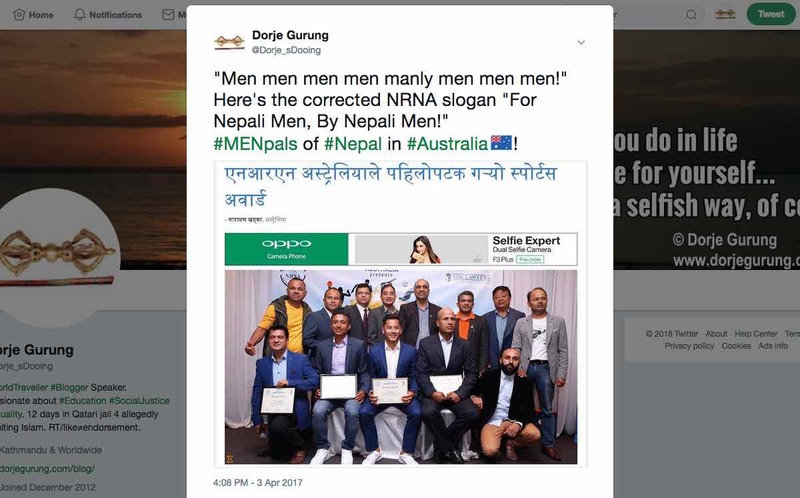 “Men men men men manly men men men.”#MENpals of #Nepal. Men men men men manly men men men. “Men men men men manly men men men” except for one! Bardiya MEN’s priorities…. They know it all! Men men men men manly men men men of Kathmandu University for #RuralDevelopment. I sometimes wonder how many in Nepal are as embarrassed by those photos as I am. Probably not a significant percentage and that’s why we need a revolution of the mind in our country! Are you embarrassed? If you are let me know below. If you aren’t, let me know too!